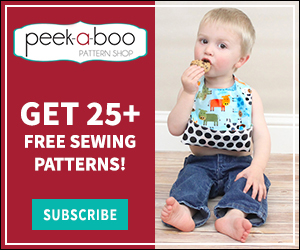 Savannah Sew Along Day 1 - Peek-a-Boo Pages - Patterns, Fabric & More! 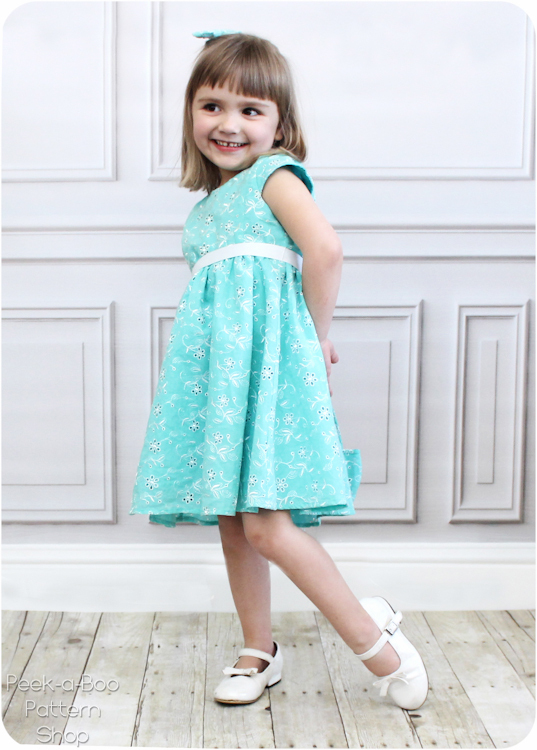 It’s time for the Savannah Pleated Party Dress Sew Along! 4. 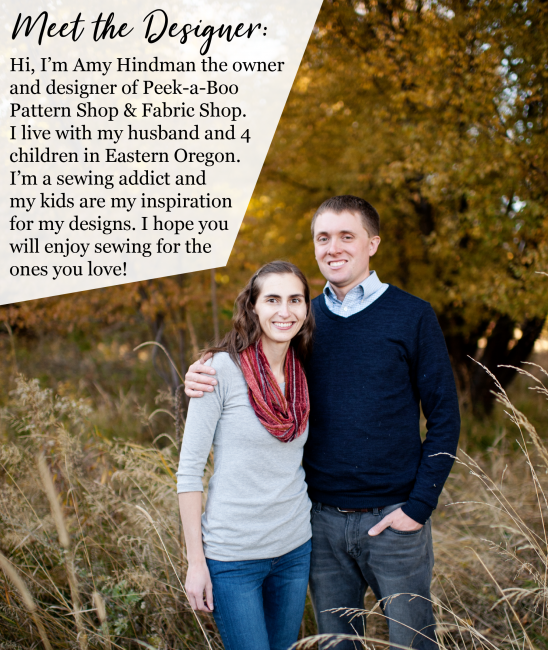 Upload your Finished Photo to the Sew Along Album for your chance to win a gift card! In a more standard fabric (quilting cotton, poplin, linen, etc.) you end up with a more casual look. Definitely lots of possibilities when it comes to fabric! For Anne’s Easter dress I grabbed this eyelet dress out of my up-cycle pile. It took some creative cutting but I was able to squeeze a 4t out of it. If you choose to use an overlay fabric you will need to include the skirt lining. It’s a fun option that adds a bit more fullness to the dress so you can definitely include it even if your fabric choice doesn’t require it. Really you can’t go wrong either way 🙂 You’ll also need to choose if you’d like to go sleeveless or include the cap sleeves. The cap sleeves are a bit more formal and the sleeveless look is perfect for summer or if you plan to layer the dress with a cute cardigan. As always make sure you print at 100% and check the 1″ scale box to make sure everything printed correctly. On page 3 of the pattern you’ll find a guide with which pages to print for your desired options. The skirt is cut out using the dimensions in the cutting chart. If you are lining the skirt you’ll need to cut out skirt lining pieces as well. Now it’s time to cut! Here’s my bodice pieces for the plain bodice with cap sleeves. I also cut out these same pieces in my lining fabric and my skirt (not shown). I was a tad short on fabric so that’s why my back pieces might look a bit narrower than your pieces do.